One of the numerous reasons we have our mobile devices is because of its media function. It allows us to play music/songs, see movies, read e-books and much more. Without these things, our life with our mobile devices will be boring, and we won’t find much pleasure using them. However, if you use iTunes, you might feel tired already. Of course, you pay, but the services being rendered are bettered by third party apps who render theirs for free. This has made many lovers of apple opt to use free services. 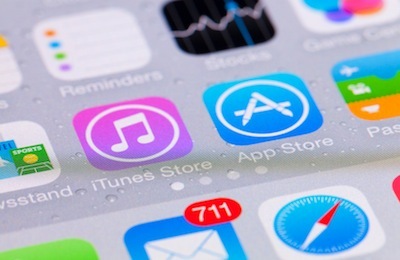 In this article, you will get to see how to, download music to iPhone without iTunes. There are a couple of ways to download music without iTunes. And below you’d get a few of them. To be able to do this, you need to have been a loyal user of iTunes. Then your media purchases must be tied to your account. This will help you in the process. Step 1: Sign into your apple device with your apple ID. Step 2: Then open the iTunes store app on the device you are transferring from. Step 3: Navigate to More>>purchased>>music. 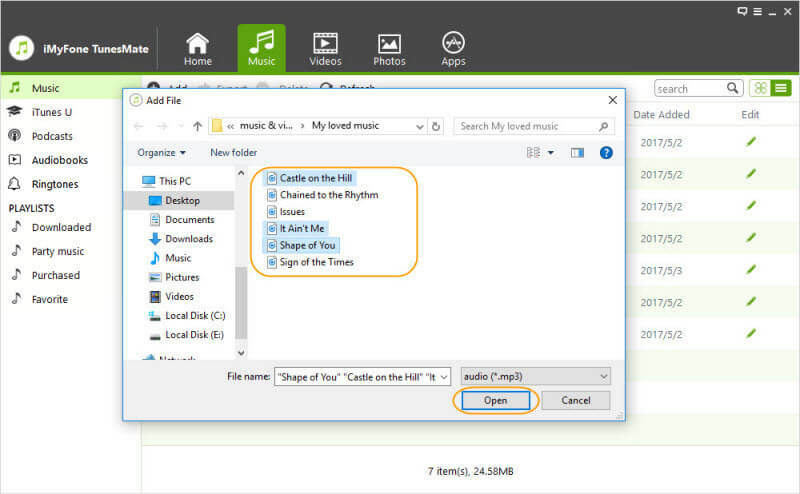 Step 4: Download the desired music by tapping on the cloud like icon. Step 5: Purchase as many songs as possible. Step 6: You can access your songs on all your device (in which you are logged in with the same ID). If you are not too comfortable with the steps above, you might want to use the apple music to download music to iPhone without iTunes. 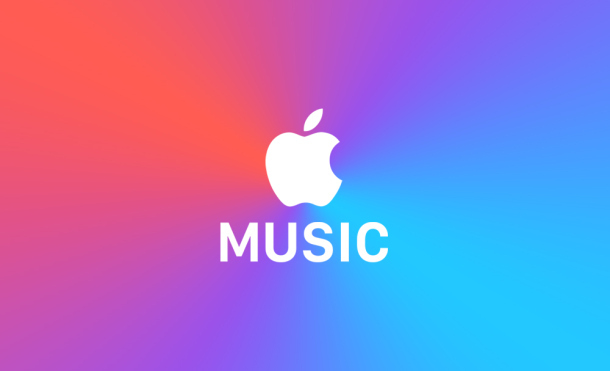 Apple music is music streaming services by apple. With this service, all the songs you have are stored in the cloud and can be accessed anywhere. Apple music also have radio services if also have radio services for those who want to use it. With apple music, you also get to setup play list, and also, you can set your songs to play in the offline mode. This is important so you can play your songs at any time you choose to. Sometimes, we not only want to know how to download music without iTunes, but also manage them. There are much software can manage the music and would not limit you in any way as iTunes does. It permits for freedom and flexibility. The best of such software is the iMyFone TunesMate music manager. It can be used both on MAC and Windows. Two-way transfer: This means you can transfer music from your computer or iTunes to iPhone or from your iPhone to PC/iTunes. Transfer non-purchased music: It doesn’t matter if your songs were purchased or not. It does not restrict between purchased or non-purchased music. 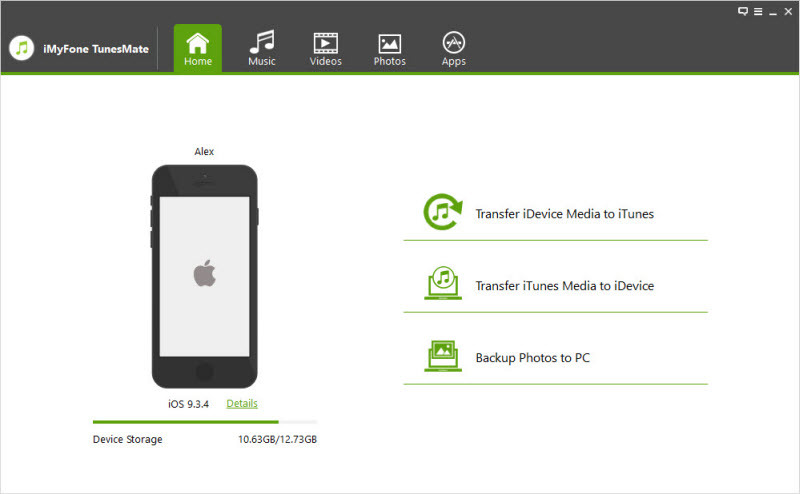 All media files supported: It also helps in the transfer of podcasts, home videos, music videos, etc. Support almost all formats: It also permits the support of all the music extensions or formats. Backup and restore: It can backup and restore your files anytime. Step 1: First is to plug in your iPhone to your MAC or the computer you want to copy from. 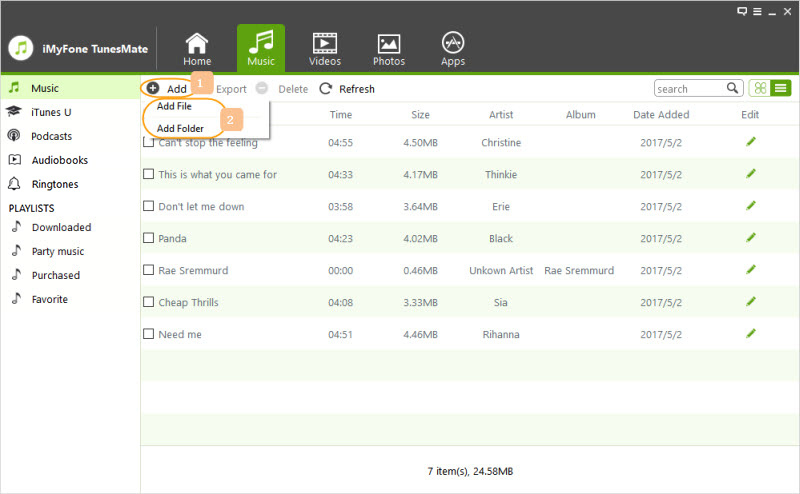 Step 2: From inside the TunesMate app, Locate the desired type of file (e.g., music, video, photos) and select your option. In this case, select Music on the top of the display. Step 3: Locate the folder you have your songs. Step 4: Select the files you want to move, (or check the small green box to select all). Step 5: Click on “Open” and your files will be moved to your iPhone. There are many disadvantages of using iTunes, not just want to download music without iTunes, many people are coming to terms with these and are seeking better alternatives. 1. iTunes has a lot of limitations which will begin to irritate you in no time. Usually, you are supposed to be allowed the freedom to use your device just the way you like (after all, you paid for it). But iTunes has placed so many restrictions that you have to follow them to the letter to use your device. 2. Expensive copyright music: we all know how much it cost to get a song using iTunes. Multiply that by a thousand. It’s just too expensive using iTunes to get copyrighted music. These same songs are free elsewhere. 3. Transferring songs between devices: the steps to transfer songs between devices might seem too long or complicated. Sometimes, you just don’t get the function at all. 4. Tools to transfer: sometimes you need a computer before a transfer can be done. At other times, it is a dedicated USB cable that’s needed which might not be readily available. Etc.